One sunny afternoon in 2011, Lt Col Stephen L Cabanlet and his fellow members of the Philippine Marine Corps stationed in Sulu decided to play football in a field just outside of their detachment. Intrigued by the “new sport,” the local children gathered around them to observe. 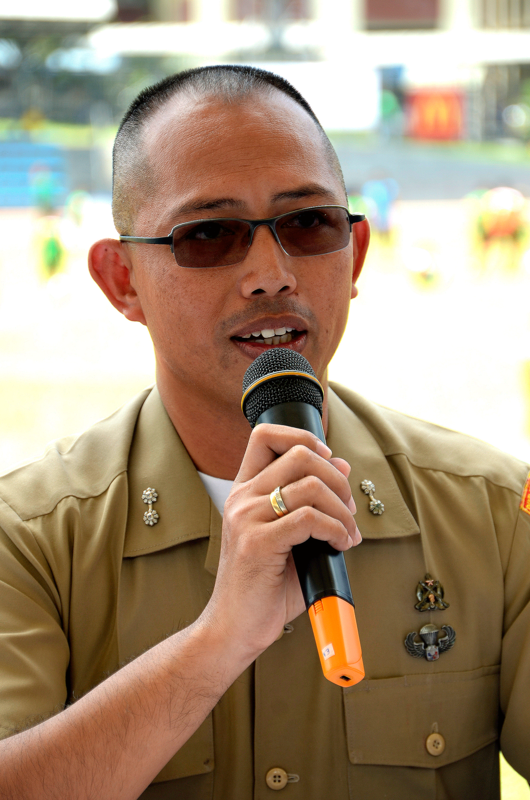 Lt Col Stephen Cabanlet during the press conference of “Football for Peace” at the University of Makati Stadium. Lt Col Cabanlet and his comrades began teaching football to their eager “students” almost everyday since, but they made sure to set certain conditions before the children are allowed to play. Beginning with one small team, the soldiers managed to expand the training and organized inter-barangay tournaments. Then other marine detachments from nearby provinces joined in with their own teams which competed with those in Sulu. To formally launch “Football for Peace,” a one-day competition among the teams was held in Zamboanga City in 2011. Inspired by the advocacy of Lt Col Cabanlet and his peers, the Foundation began supporting “Football for Peace” starting with the donation of 500 balls in 2011. In the following years, the Philippine Marines brought the festival to Manila to give the participants a different kind of experience and show them how peace can pave the way for progress. The Foundation, for its part, sponsored a football clinic lead by the Loyola Meralco Sparks Football Club and the Meralco Football Club. In 2014, 150 kids from Sultan Kudarat, Cotabato, Misamis Oriental, Sulu, Zamboanga, Tawi-Tawi and Palawan participated in the clinic at the Emperador Stadium in Taguig City. Participants from various Philippine Marine detachments mostly in Mindanao train football under the tutelage of the Loyola Meralco Sparks Football Club. In preparation for their match, the kids underwent training by the pros. The Sparks and Meralco FC players helped the kids gain an advantage over their more experienced and well trained competitors from Metro Manila. 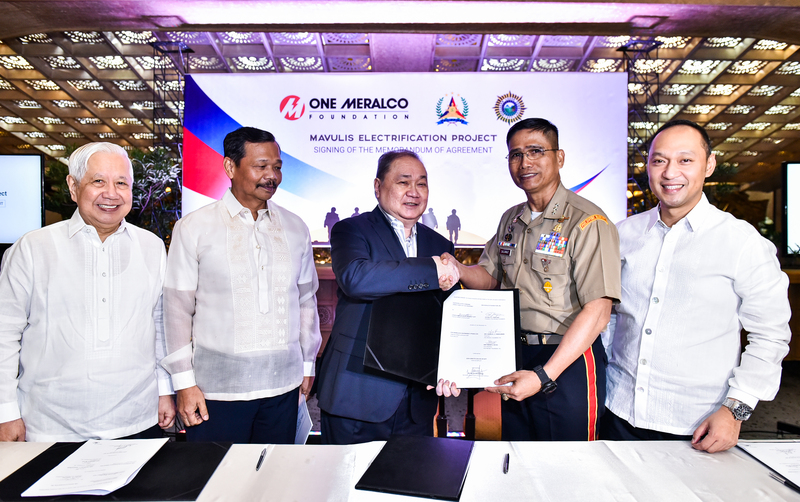 “It is a great honor for us to be chosen by the Philippine Marine Corps as their partner in this inspiring initiative. Our shared belief of building the skills of our young people to become responsible, productive and peace-loving citizens will hopefully lead us to a better country. 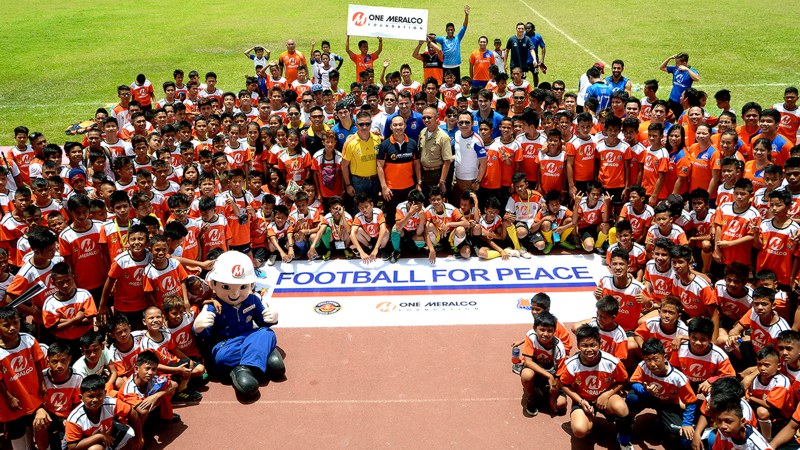 The Foundation’s participation in the Football for Peace program is a concrete expression of our commitment to youth development through sports,” said One Meralco Foundation President Jeffrey O. Tarayao. 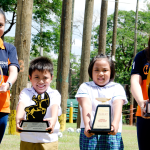 Aside from the football activities, the kids also embarked on a series of educational tours within Metro Manila. 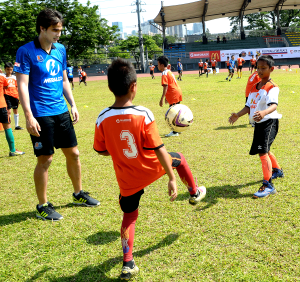 Among the Loyola Meralco Sparks Football Club players who trained the “Football for Peace” participants were brothers James and Phil Younghusband. “We, at the Philippine Marine Corps, are optimistic that ‘Football for Peace’ will help bring long-term peace to these conflict areas. By giving them a chance to experience how it is to live in a peaceful society and how peace opens doors of opportunities for progress, we hope that they will be inspired to work towards achieving that goal,” explained Major General Romeo T Tanalgo, Commandant of the Philippine Marine Corps. 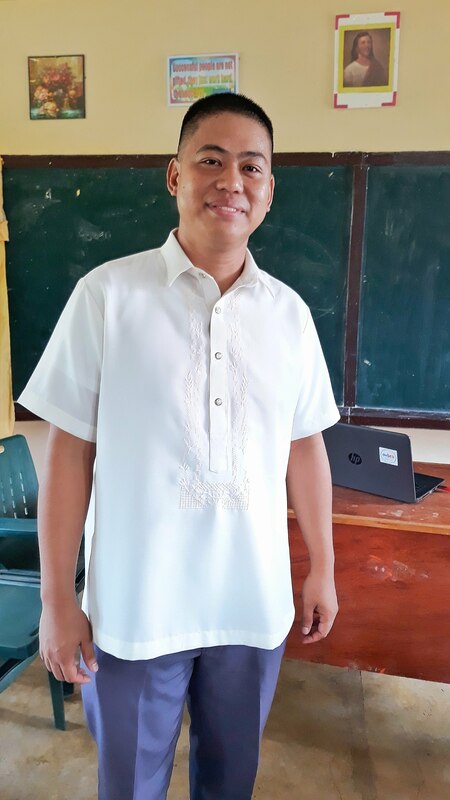 While it is true that there is not a single solution to the complex and long standing armed conflict in Mindanao, “Football for Peace” is helping change the situation for the better one ball at a time.